To Be Built!!! New Construction in the sought after community Enclave at Durham Lake by Liberty Communities will feature homes from $189,990 to $209,990, with 3 to 5 bedrooms. 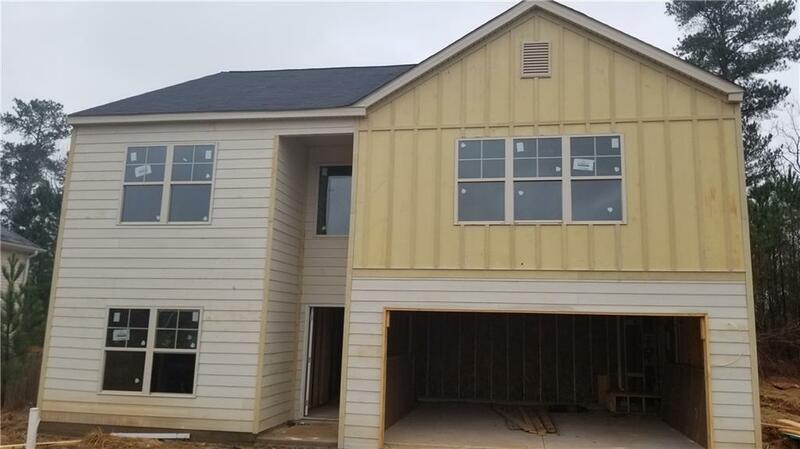 This home will feature a spacious 5 bedroom 3bath, large Master bedroom, LED disc lighting package throughout the home, 36" Upper cabinets in kitchen, fully sod yards, stainless steel appliances if home close by 02/28/19 and neighborhood HOA. Amenities include resort style swimming pool, tennis court, lake, basketball, kids play area and a clubhouse.